Lots of beauty related things have been on my mind lately! Last weekend, I had a chance to grab some of them at Ulta, Sephora, and The Vitamin Shoppe. After I’ve been using them for a few weeks, it’ll be interesting to see which ones make it into the ultimate list of products I’m loving lately. 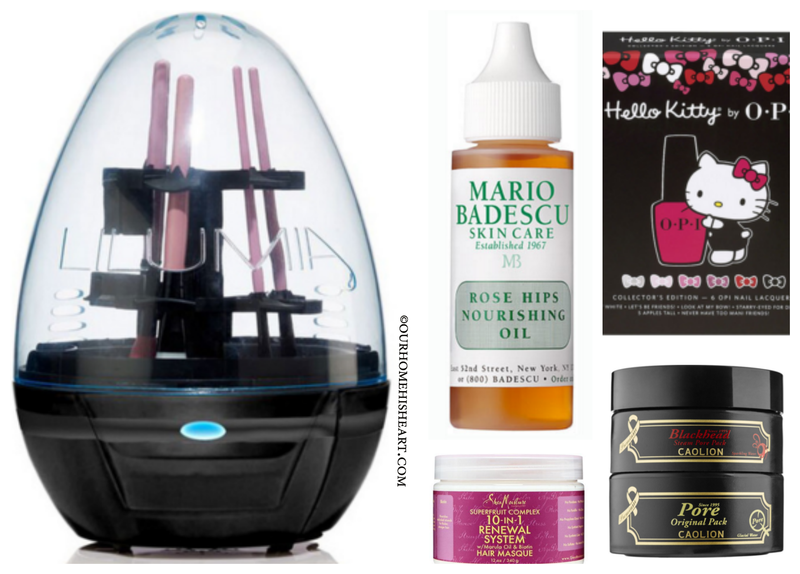 For any beauty product lover, its always interesting to see what others are shopping for at the moment so we can each add more and more to our lists haha! Some items I have already gotten around to using this week, while others… not so much just yet! I will hopefully get to all of them soon. 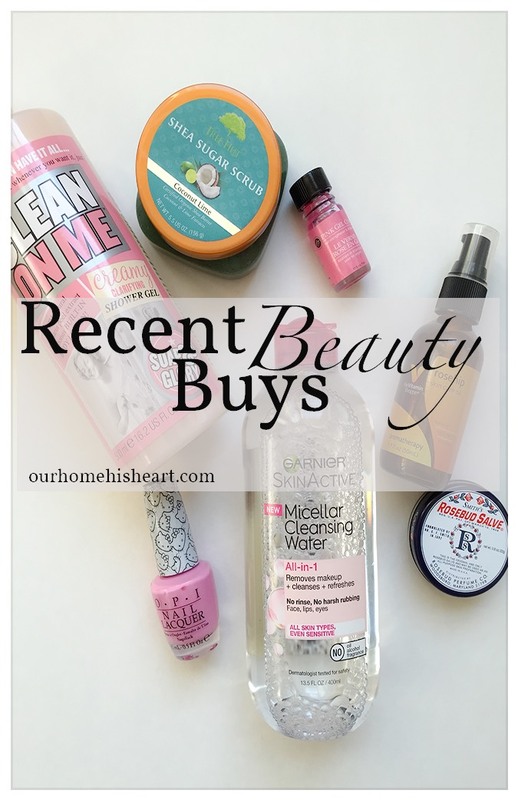 Keep reading for some of my recent beauty buys! I got the one with the pink top. The blue one removes waterproof makeup as well, so it needs to be shaken up before use, much like many eye makeup removers. Micellar waters are all the rage lately and this particular one was on my radar! Micelles act as a magnet to remove makeup with minimal tugging on skin. I wanted to try something different for removing makeup and I have started using this stuff already. So far, SO good! It is really refreshing and gentle. It really reminds me of the packaging on Bioderma!